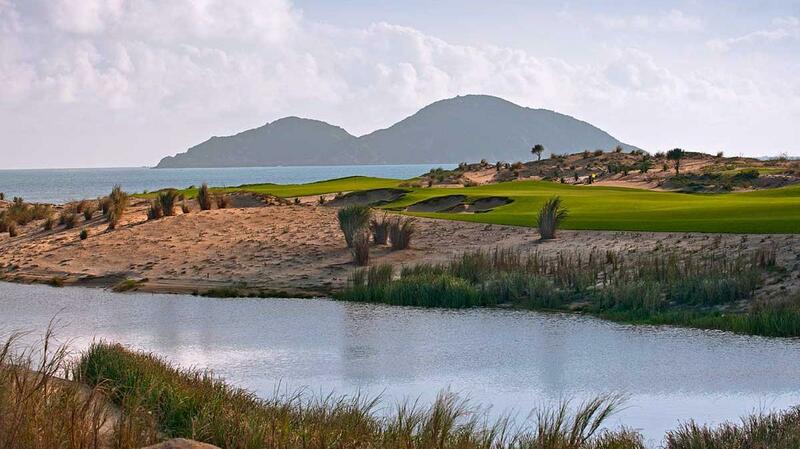 The Dunes at Shenzhow Peninsula is a 36 hole golf course with an additional 5 practice holes that been thoughtfully designed by internationally-renowned Tom Weikskopf to make the most of the distinctive geography and dramatic beauty of this unique location. From the rugged coastal dunes to the strong, craggy boulders. 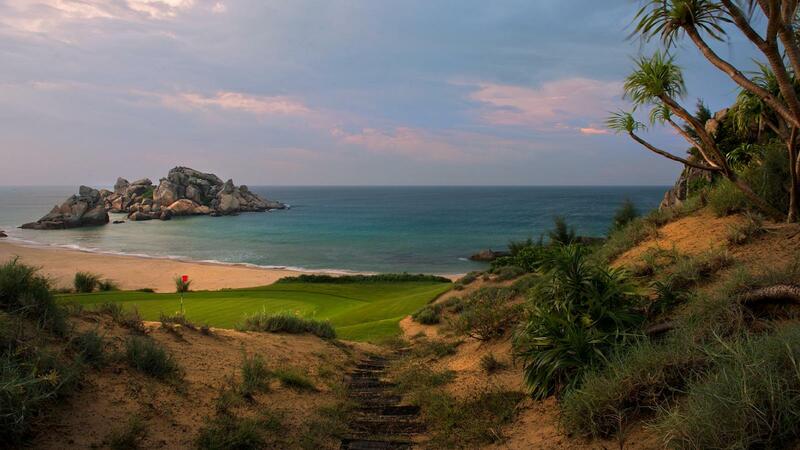 A unique native bunker style has also been incorporated to blend in with natural surroundings.